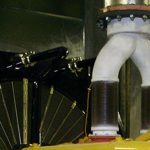 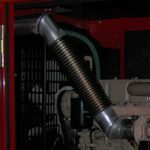 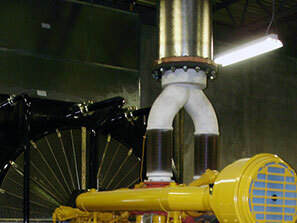 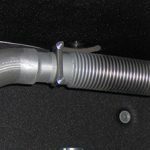 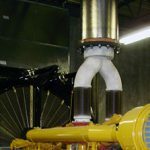 Exhaust | Twin City Hose, Inc.
TCH has the experience, knowledge and production capability to fabricate exhaust products with high temperature capabilities, vibration isolation, offset, and thermal growth. 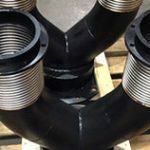 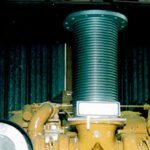 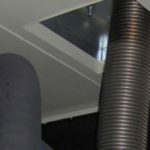 Some of our product capabilities include braided flex connectors, corrugated flex connectors, metal bellow and rubber expansion joints, and prefab tube assemblies. 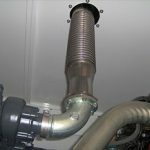 These are all fitted with ANSI flanges including coolant style flanges, Caterpillar, Cummins, Detroit Diesel, Marmon, or any other type of fitting. 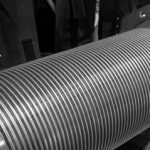 Schedule 40 Carbon Steel NPT, Slotted cuff style, or custom tube extensions are offered as well. 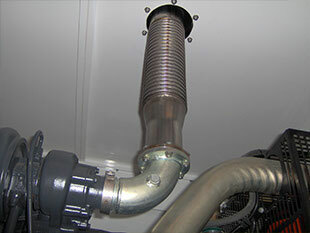 Extensive component and finished goods inventory ready for quick delivery.